Kathy brings to you 20 plus years of experience in both front and back office. 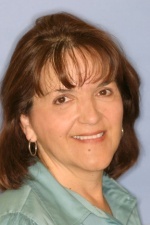 Kathy has worked closely with Dr. Gavrila for most of those 20 years providing our patients with exceptional care. 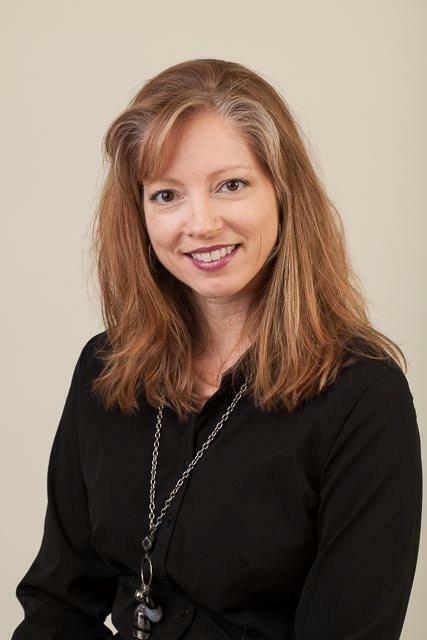 Kathy’s skills in both clinical and front office allow her to make your transition from treatment to scheduling your continued care very smooth. Kathy’s knowledge of dentistry and communication skills is a tremendous asset in patient education. Kayli graduated from the University of Oklahoma in 1990 with a Bachelors degree in dental hygiene. When she is not fighting periodontal disease you can usually find her volunteering for the Chino school district, horseback riding and enjoying time with family. Any questions you may have with your oral health Kayli would be glad to answer and help you maintain your oral health. 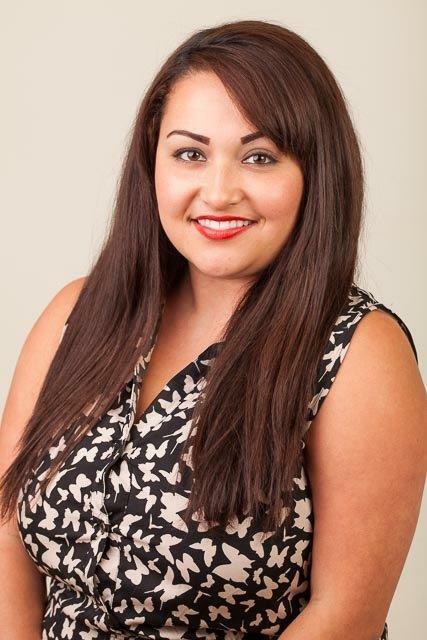 Elena graduated from Brymon College in 2005 with a dental assisting license. She brings excitement for dentistry to the office and can always be seen in the back assisting patients with all their needs. Lisa is a great asset to the dental hygiene department of Gavrila Dental. She graduated from RCC's dental hygiene program in 2006 and enjoys helping educate patients on their dental health. She and her husband have 3 beautiful children together and are very active in their church.